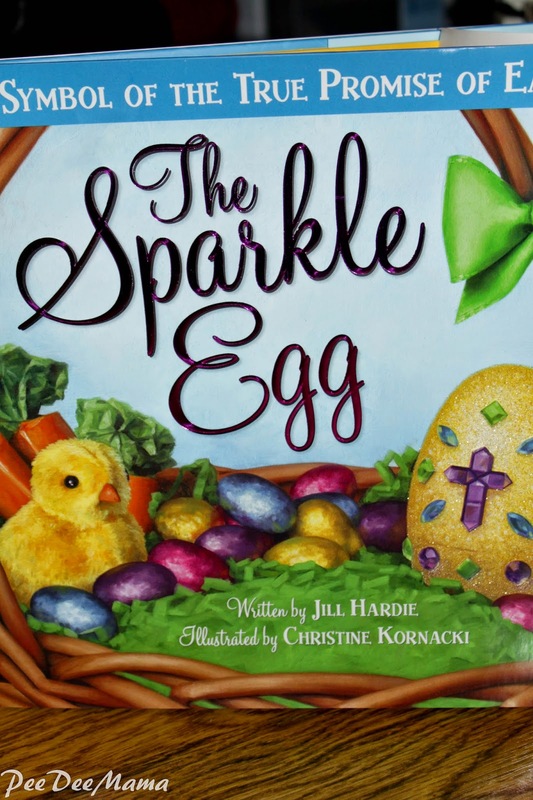 Easter is right around the corner, and I was given the wonderful opportunity to review The Sparkle Egg, a delightful Easter book. I absolutely loved the fact that this book focuses on the true meaning of Easter. It also does such a good job of explaining how we are forgiven through Jesus' death and resurrection. I sat down and read the book with Sassy Pants, who is 6 years old, and I feel like she really got the idea. I love the idea of creating our own Sparkle Eggs, reinforcing what we've learned about Jesus' forgiveness. I highly recommend this book for anyone who has small people and is looking for an Easter book to read with them. You can find more information about The Sparkle Egg by visiting the website or Facebook page.